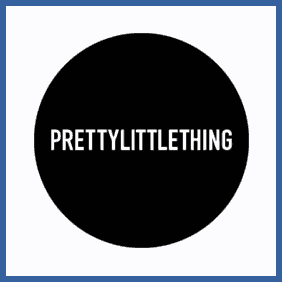 Visit https://www.prettylittlething.com/refer-a-friend/ and fill our your personal and contact details. This will generate your unique referral link/code, share this with your friends via email, social media or other means. Once they’ve made a purchase, enjoy your 25% off discount! Request your referrers unique referral code or link. Follow the link or enter the code prior to making your first eligible purchase (all non-sale and beauty items). Refer a friend to online fashion outlet PrettyLittleThing and you’ll earn a 25% discount on your next order – as will they! As a bonus, once you’ve referred 5 friends you’ll receive a £20 voucher on top. The discount is redeemable on all non-sale and beauty items.